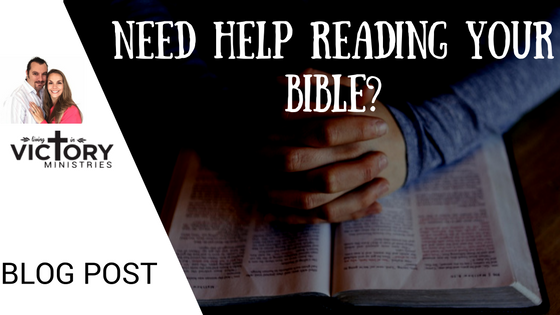 Christian Blog Have you ever had any Psalm 23 Bible study questions? Psalm 23 is one of the most well-known Psalms in the Bible. Being only 6 verses you would think there isn’t to much to study in Psalm 23. Yet this psalm is filled with a wealth of wisdom and knowledge. In this Psalm 23 Bible study questions, Byron breaks down verse by verse and gives insight into how this scripture practically applies in today’s world. So, get out your notebook and Bible and come and spend the next 15 minutes in the word of God. In this video, Byron looks at verses 1 and 2 of Psalm 23. God is our Sheppard and when we follow Him we will never be in lack. Biblical shepherds are different to the way we view Sheppard today. They were there to guide, feed and protect the sheep. God is our shepherd and he will guide, feed and protect us. He will lead us into places where there are green pastures and still waters. He refreshes our mind, will and emotions. God is a good shepherd and Psalm 23 is just a reminder of just how loving He really is.